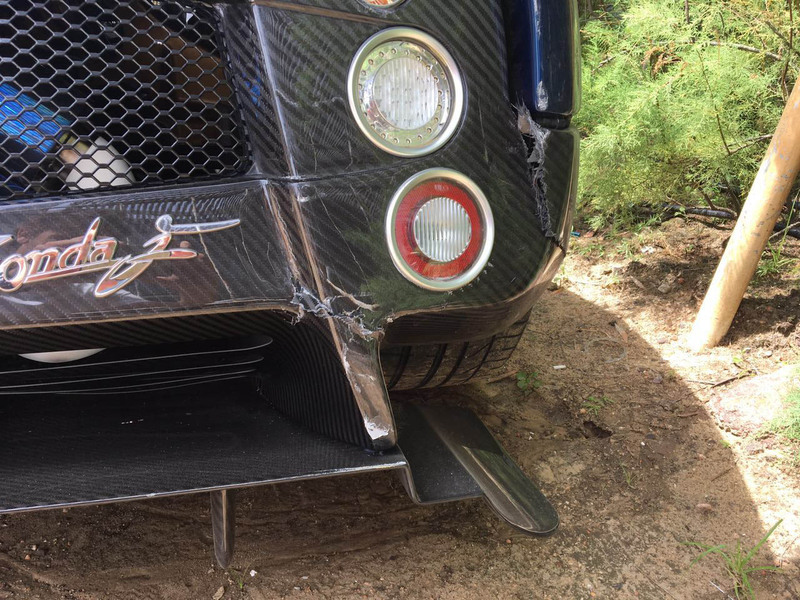 If you thought you were having a bad day, spare a thought for the man that recently rear-ended a custom Pagani Zonda F in Uruguay. 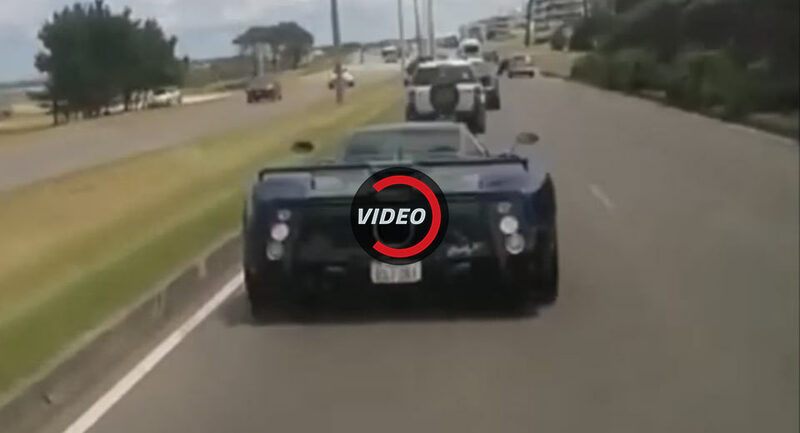 Footage of the incident shows a man filming the blue Zonda from behind while driving a white van. Clearly distracted by the Italian exotic, he slams into the rear of it as traffic banks up in front of him, much to the dismay of a fellow motorist who also filmed the incident. 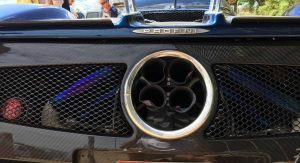 The Zonda F in question is one of just 25 hardtop examples ever produced and has been adorned in a number of distinct components from the factory. These include a larger carbon fiber rear wing, the same rear diffuser as the Zonda 760-series models and a small carbon fin on the decklid. 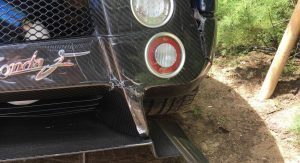 Although the video suggests quite a forceful impact, pictures of the damage sustained to the Zonda show that it will be easily repairable (but at a cost). 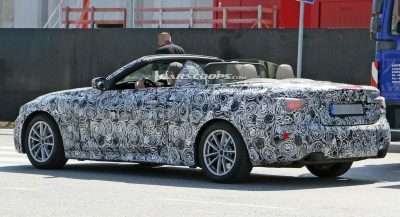 Among the most obvious parts that’ll need replacing are the quad tailpipes and the rear bumper. Autoblog.com.ar reports that the Zonda F is owned by businessman Jorge Gómez (coleccion_gomez on Instagram). 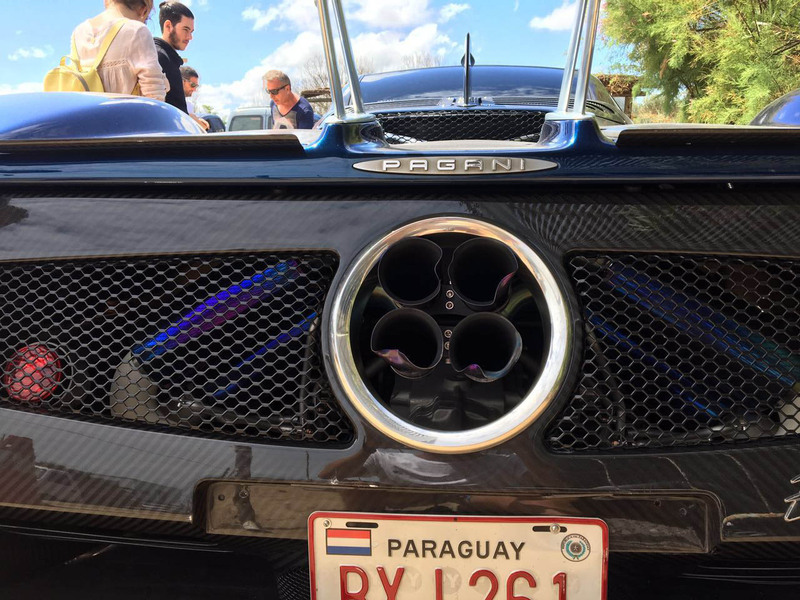 In an interview, Gómez said that it took him eleven years to be able to afford the Zonda and that it is registered in Paraguay because it can’t legally be driven in his home country of Argentina. When suddenly, one douche up ahead decided to brake. someone corrects me here please!! 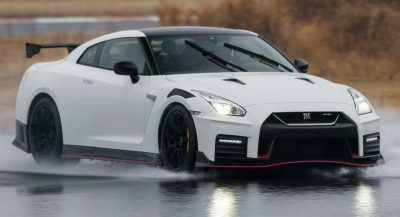 the heading/article says that the driver who crashed into the zonda was filming.. after watching the video, i don’t think he was.. unless both the driver and the front passenger were filming.. Yes, the headline is wrong. It was obviously the passenger recording, not the driver. The driver should have kept a larger following distance, but probably drove closer for a better view of the Zonda. that’s seems to be it man…. thanks! The cars ahead also seem close to each other so i think the passenger just took the opportunity really. It’s more because the Zonda out-braked the truck/pickup or whatever they were in. I wonder why does people think its smart to put that on youtube.. same when guys are kicking someone’s else and put it online. 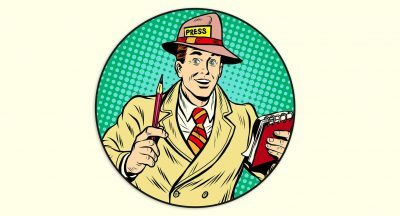 Cops will find you, you know..
They’ll find the passenger and ask him to not film while in the car ? Interesting. The person recording was not driving. The police will have a difficult time to convict him of anything. 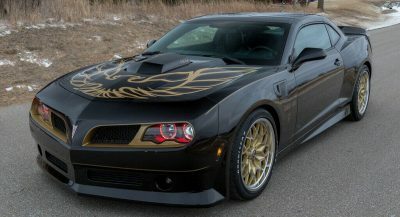 I’m looking at at least a hundred grand worth of damage there. all that carbon fiber replacement, and even the tips in that expensive central exhaust outlet got bent.